As 2012 has already gone,I would like to sum it up. 1. I finally started to work on my Facebook page. And concerning outfits...Well, there haven't been many of them. So that's pretty much it for 2012. Tell me what do you think about those changes that I've made during previous year. And I hope everyone is enjoying their first day of 2013! thanks so much for your comment dear! 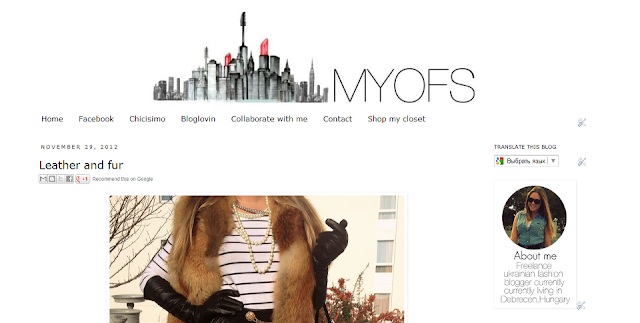 Beautiful looks and nice blog dear!Lets follow each other? Very nice compilation of style! And I'm glad to see you at streefashionbudapest too. LOVE these outfits! They are great!